Remember when you were a kid and your parents said they weren’t angry at you, they were just disappointed? It cut deep every time, and after seeing ‘Cowboys and Aliens’ I feel like a concerned parent who should call director Jon Favreau and dish out the same line. 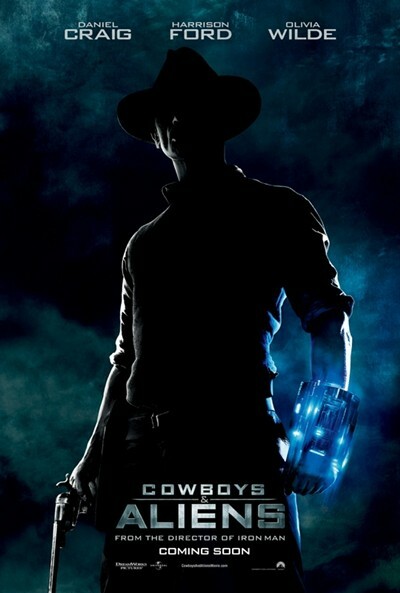 ‘Cowboys and Aliens’ was one of my most anticipated films of 2011. 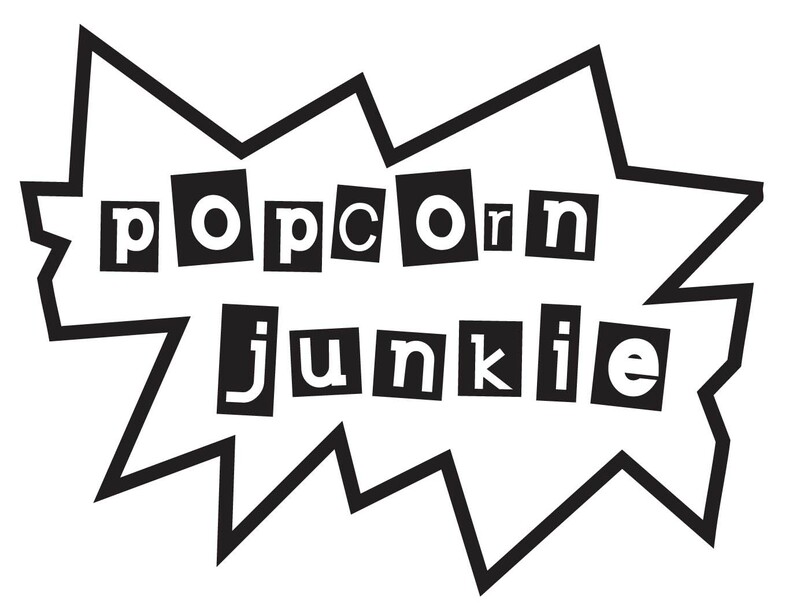 People bagged it for its silly title, while I chose to see it as a blockbuster that championed creativity and originality, in an industry choked with remakes and reboots. ‘Cowboys and Aliens’ isn’t one of the worst films of the year, but it can be marked down as a huge letdown. In the old west, Jake (Daniel Craig) wakes in desert with his memory erased and a strange bracelet attached to his arm. He tries to jog his memory by visiting the town of Absolution, but it’s attacked by aliens who kidnap many of the locals. Jake becomes an unlikely hero and puts together a posse to mount a rescue. The action is exciting and it’s where Favreau works his magic the best. Lots of explosions, gun battles and chases keep the adrenaline pumping. Outside of the action set pieces, ‘Cowboys and Aliens’ is an unhappy marriage between the genres of western and sci-fi, mainly due to bad scripting. A whopping eight writers worked on the screenplay and it’s littered with cheesy dialogue and too many clichés. The film never finds its tone and gets stuck in a cinematic no man’s land. Craig is raw and intense playing the anti-hero and fits the role well. The supporting cast is a mixed bag with Sam Rockwell, Walton Goggins and Clancy Brown doing well with a dangerously small amount of screen time. Harrison Ford coasts through the film and wastes away a great role, Olivia Wilde is nothing but eye candy and Paul Dano overacts terribly. The CGI works against the film and looks out of place in the western setting. The alien design lacks originality, and you start to feel alien fatigue as elements from every other creation from the 2011 alien invasion line up merges into one monstrosity. ‘Cowboys and Aliens’ is disappointing, which is a shame, because of everything it stands for in the current Hollywood climate. It’s a completely original idea bungled, that gives the studio executives another reason to green-light more rehashed versions of classics. ‘Cowboys and Aliens’ is now showing in cinemas everywhere. Good review on how you felt about the film before you went to see it and what happened after you did. I ended up feeling the opposite about it, I didn’t think it was too bad because I wasn’t expecting anything from it before I went into the cinema.